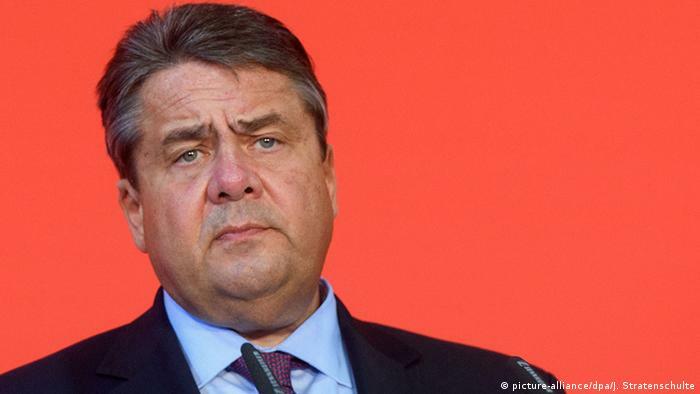 Social Democrats leader and German Vice Chancellor Sigmar Gabriel has called for tougher measures against Islamist trends in Germany. His demands come just weeks after the “Islamic State”-claimed terror attack in Berlin. “Those who encourage violence do not enjoy the protection of religious freedom,” the leader of the Social Democrats (SPD) added, stressing that he had “zero tolerance” in combating Islamism.